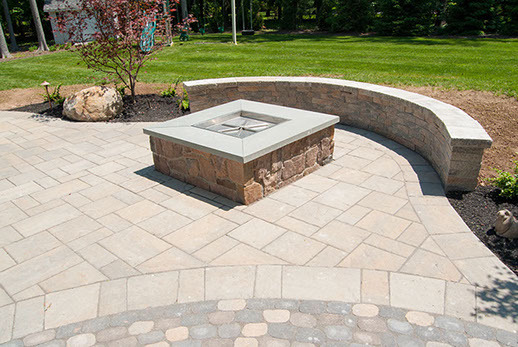 Patios can be a simple rectangular geometric pattern, or an elaborate curvy, layout with soft rounded edges. 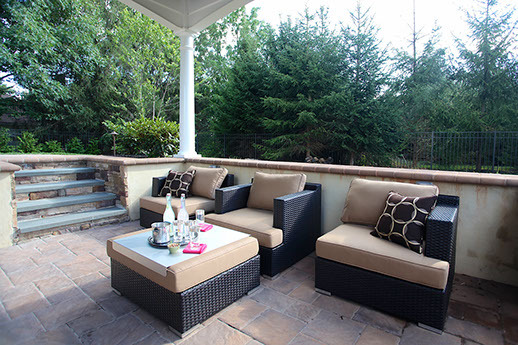 Greenview Designs builds all types of Patios to fit your style or need. 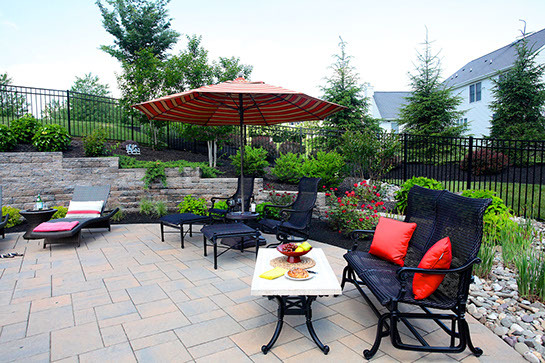 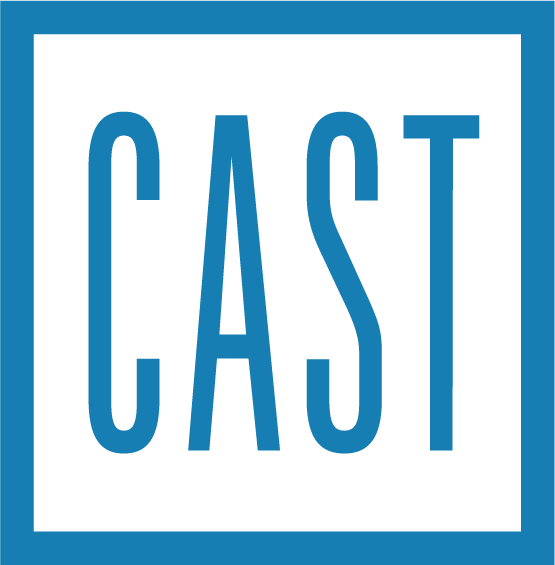 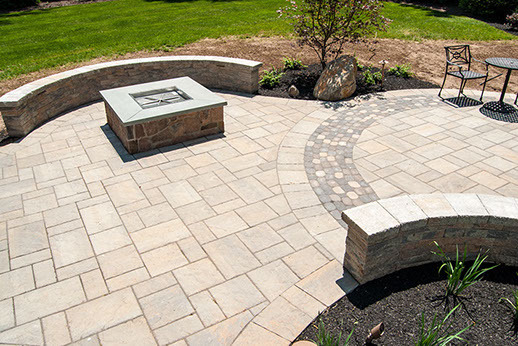 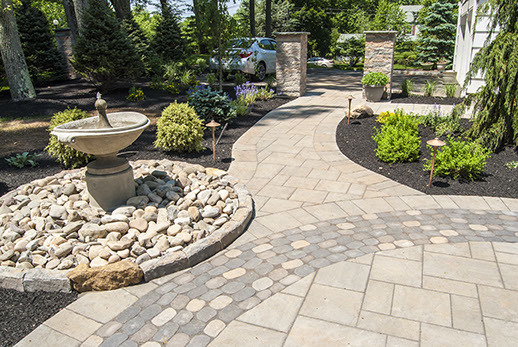 Patios usually come in a few styles which are paver brick patios, wet-laid natural stone patios, or concrete patios, and a new style using porcelain. 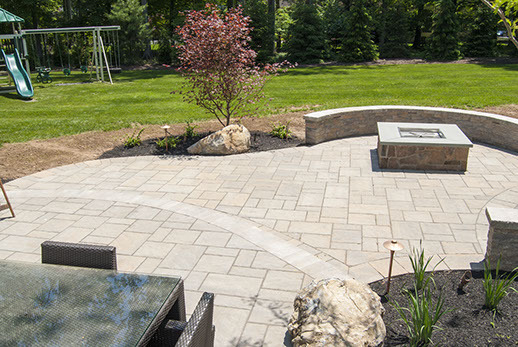 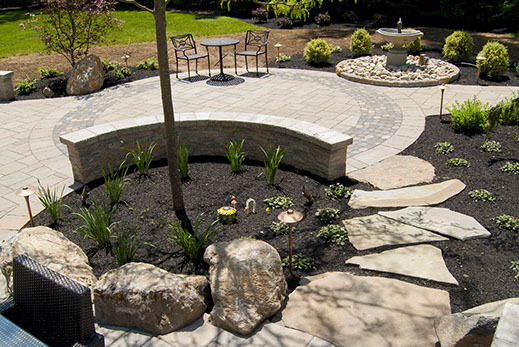 There are many textures, colors, patterns, sizes, and shapes of patios. 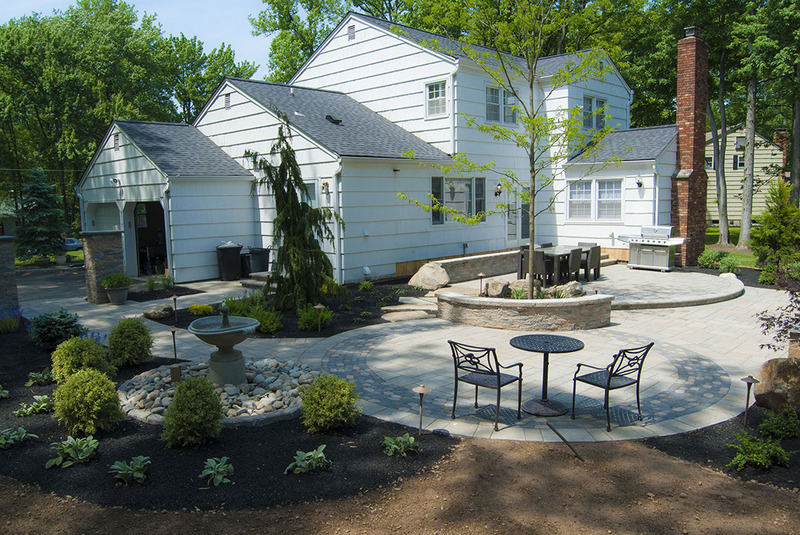 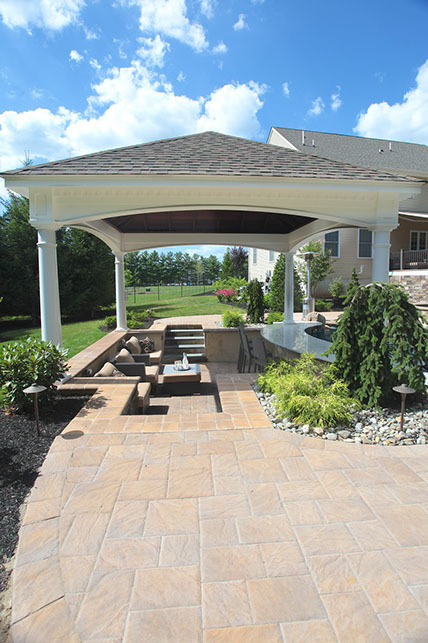 Take a look at some of the different styles of patios that Greenview Designs can build for you.